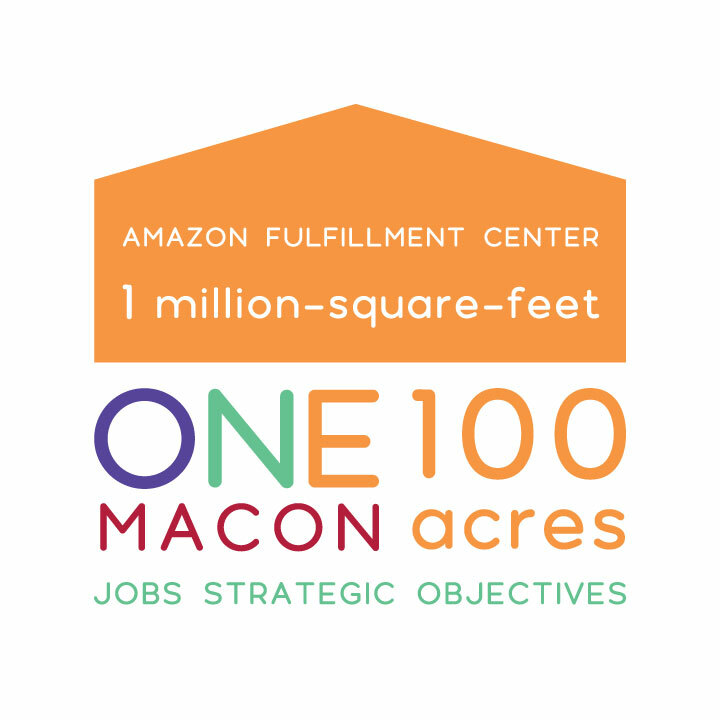 Amazon Fulfillment Center Nearing Completion - OneMacon! Central Georgians’ Amazon orders will be coming from familiar territory when the e-commerce powerhouse opens its 1 million-square-foot fulfillment center on Sardis Church Road at Skipper Road. Fulfillment centers are warehouses where merchandise is stored before being shipped out to customers. 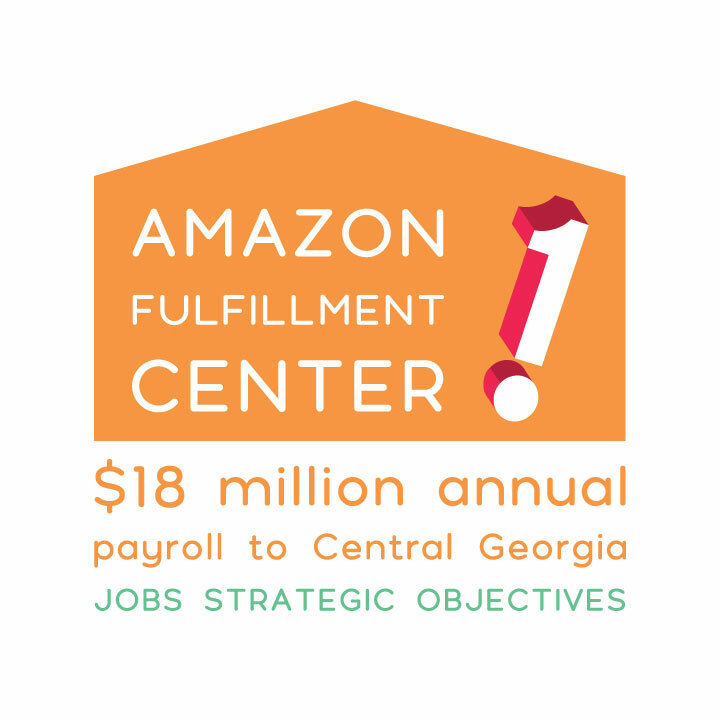 The Bibb County-based center sits on approximately 100 acres and will bring a more than $18 million (annual) payroll to Central Georgia. 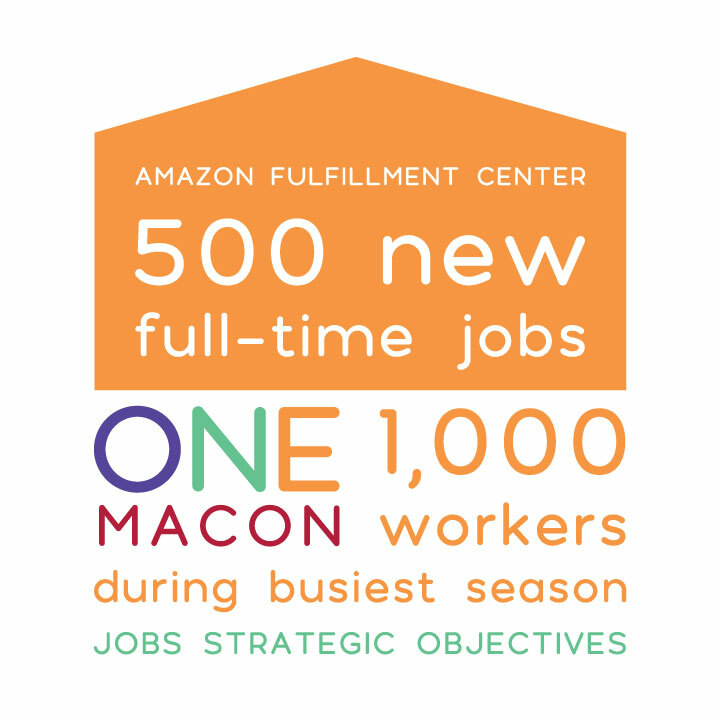 The nearly completed project, which was announced by Governor Nathan Deal last fall, means more than just faster shipping for Central Georgia: Amazon’s $90 million dollar investment will create more than 500 new full-time jobs, and the Telegraph reports up to 1,000 workers could be employed from October to January – Amazon’s busiest season. Stephen Adams is the acting director for the Macon-Bibb County Industrial Authority. He said the Authority anticipates the fulfillment center will launch in the first quarter of 2019 and hiring will begin in the weeks prior to launch.